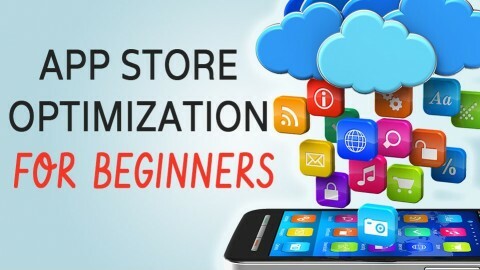 This one is to help you learn App Store Optimization! The beginners course about App Store Optimization, learn all the basic knowledge you need about SEO for apps. There are plenty of courses about App Store Optimization but no other course is so updated, fresh and easy to follow. This is an ideal course for entry level students to App Store Optimization. If you ever wondered how Apps rank, how to make your apps succeed in the App Store, how to gain more exposure and more downloads… this is a great course to start with. You will get access to: Videos, tutorials, Q&A, easy to understand content that flows in a very easy way… taking you step by step on a smart ASO learning curve. Welcome to the only course that keeps updating itself each month with fresh new videos about ASO, App store optimization trends and how to tackle ASO. If you are lost about ASO and want a free introduction guide and training , I can take you step by step. Black Friday Special —> Learn After Effects: Become a Better Video Creator Today!